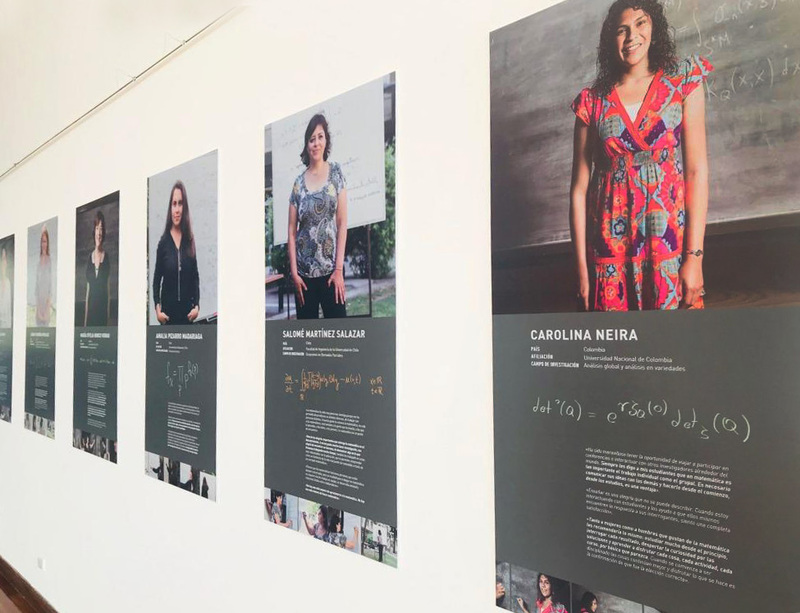 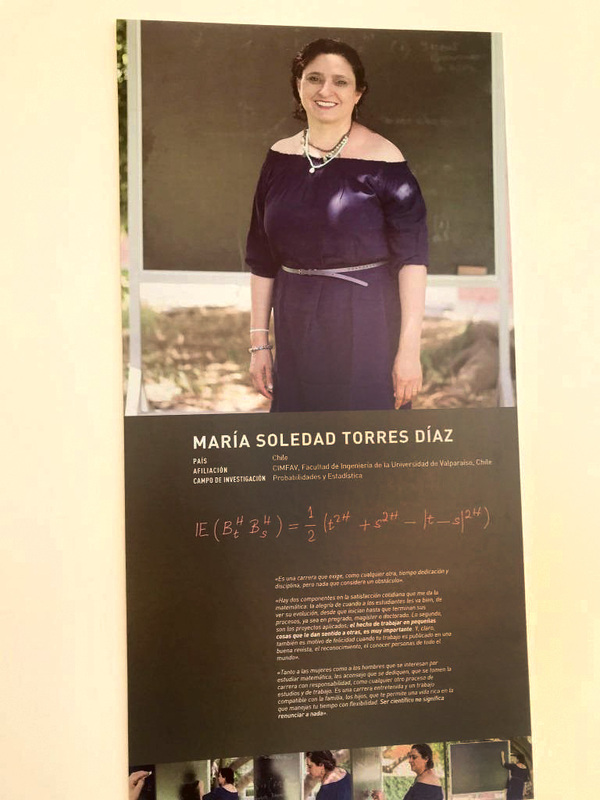 The organiser of the event was the Collective of women in mathematics of Chile, in collaboration with PAR Explora of CONICYT, Región Metropolitana Norte, mujeres.matematicas.al@gmail.com. 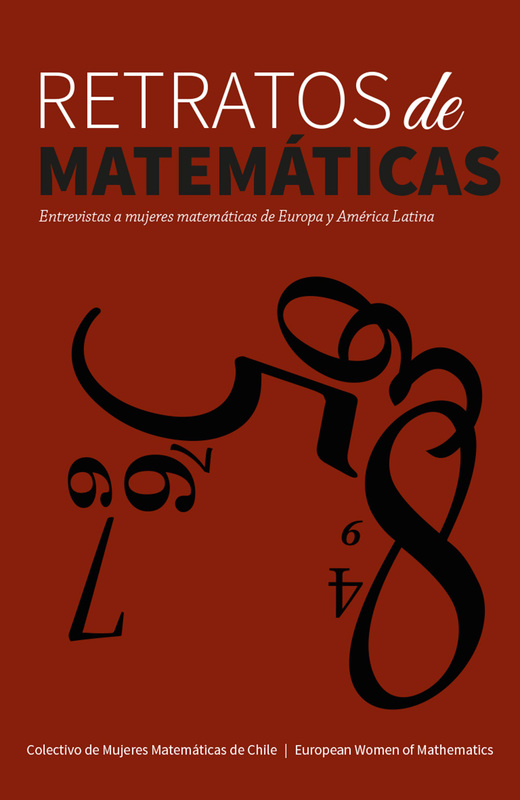 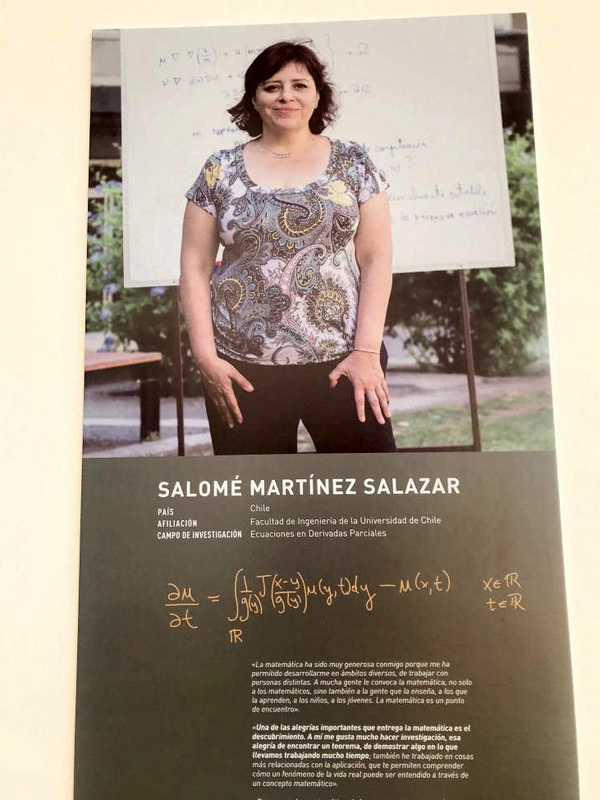 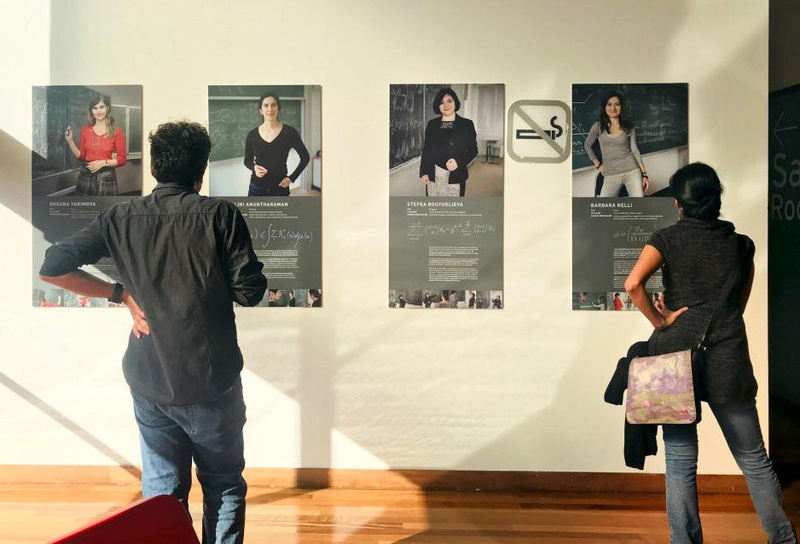 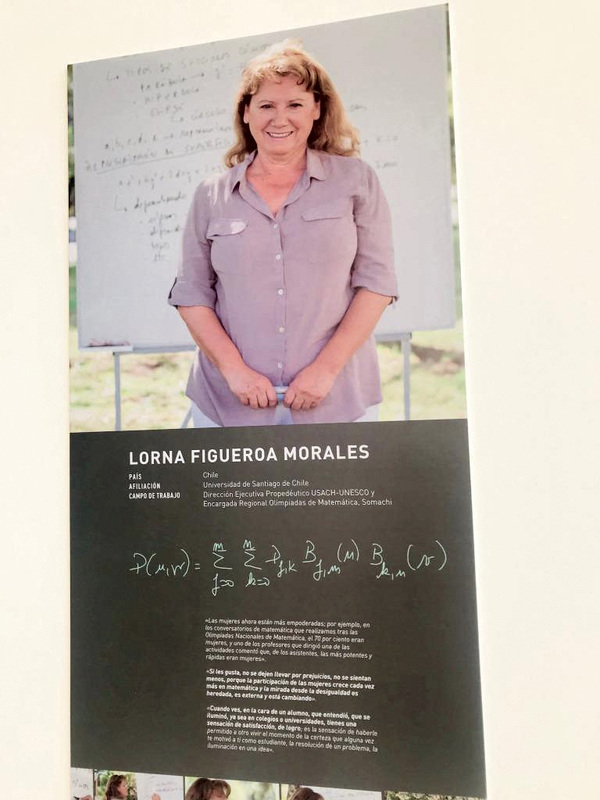 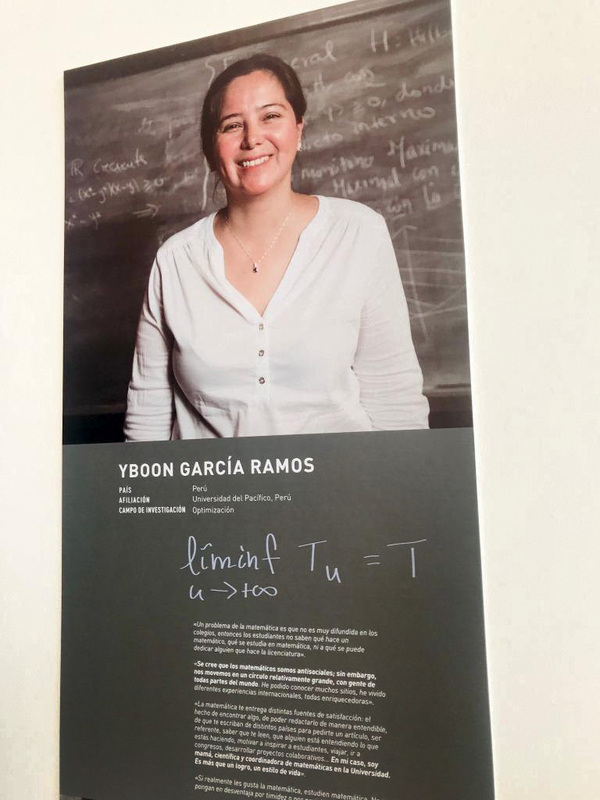 For more information and the spanish translation of all interviews please get in touch with the Collective of women in mathematics of Chile. 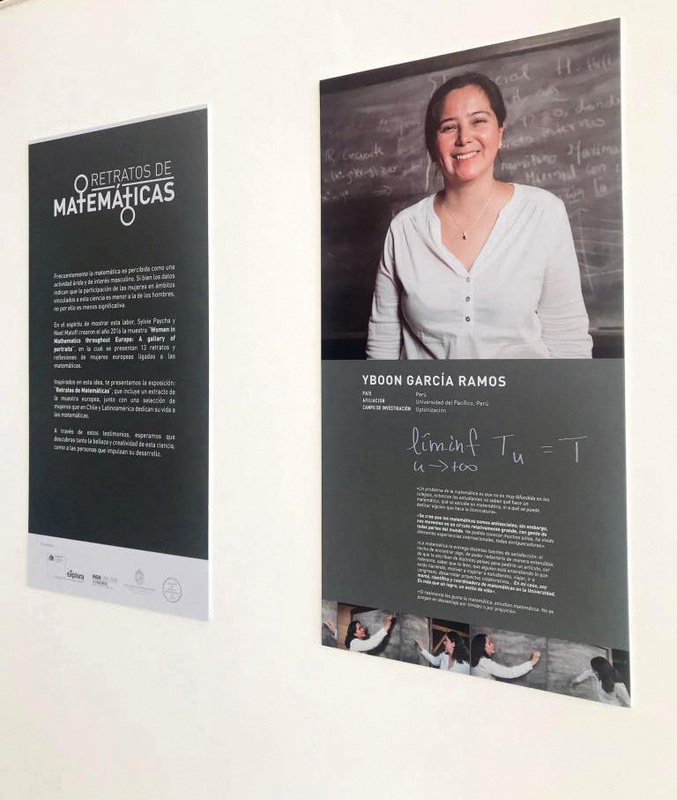 The exhibition is sponsored by the initiative explora, par rm norte www.explora.cl/rmnorte.